If you have been around Lavendar area for cafes, Trywhitt road is possibly not a stranger to you. 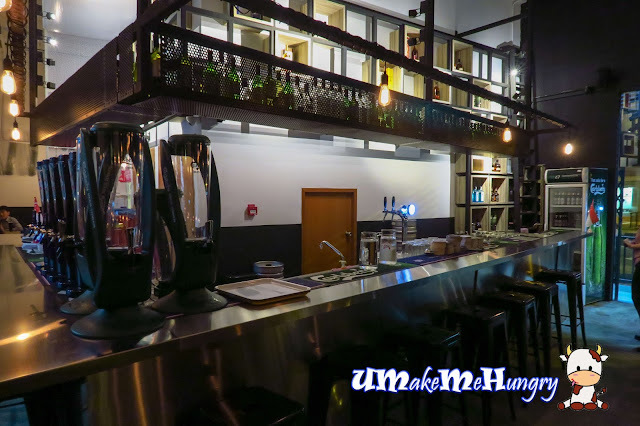 With about 10 minutes walk from nearest MRT station and in its strategic location which is at the prominent corner of the road, let me introduce this place to have your Italian fix without burning a hole in the pocket. 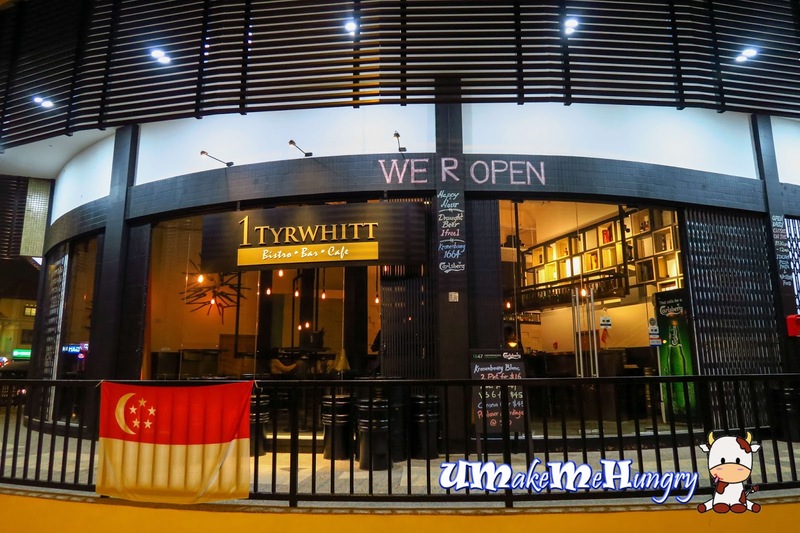 1 Trywhitt Bistro & Bar is relatively new and she's only about 2 months plus old. 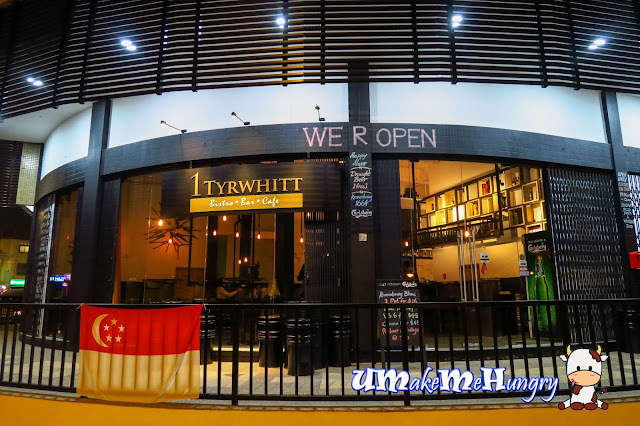 1 Tyrwhitt is a Family owned business with their relatives working in the operations. 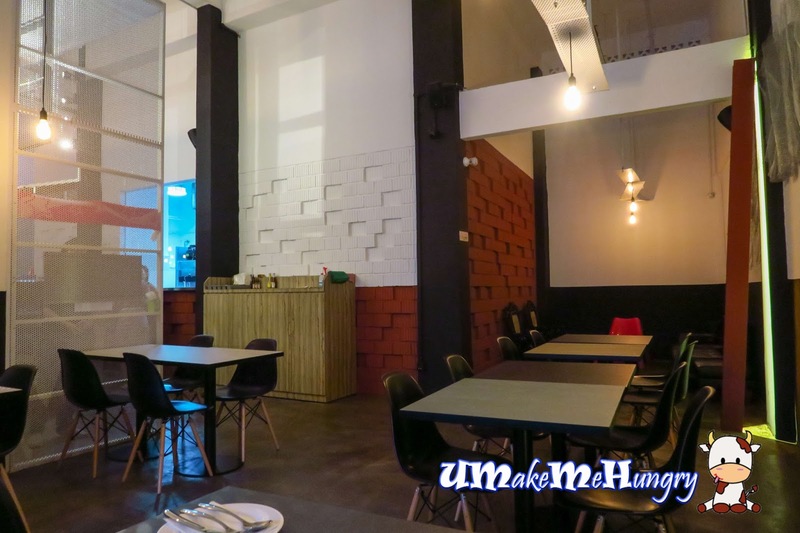 With an Industrial chic vibe and tall ceiling as well as dim environment, its definitely a good place for chilling . Opening daily from 11.30 to late night except for Tuesday, this is another piece of good news for drinkers. 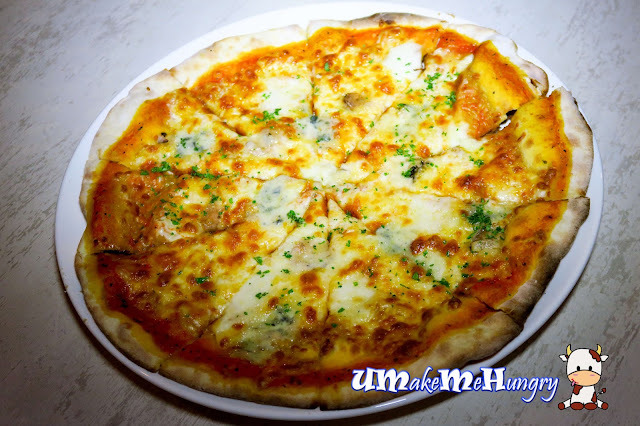 The standard size of the Pizza is 12" thin crust whereby they were made from the scratch, hand crafted and achieving its standard of crisp with oven baked method. The Truffle wave is such strong that it hit me the moment when it was brought in front of me. Thin crust was covered up with black and red which I did not take any notice on its ingredients earlier on as I was too taken away by the Truffle hit. The pizza was a total good start to our meal with generous servings of mixed mushroom, Mozzarella & Parmesan cheese, on a bed of even spread pasta sauce. 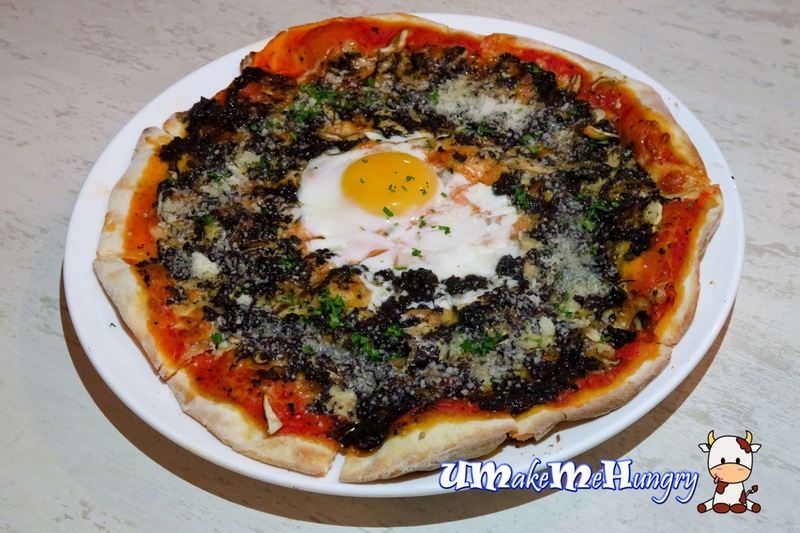 Well that's not all about the Black Truffle and I would say the one stealing the scene will be the Egg placed in the middle as a centre attraction which kept the table lively with question like "who's going to poke the egg". Eventually, the friendly owner took the lead and spread yolk evenly on the pizza and everyone of us enjoyed the bite without further wait. 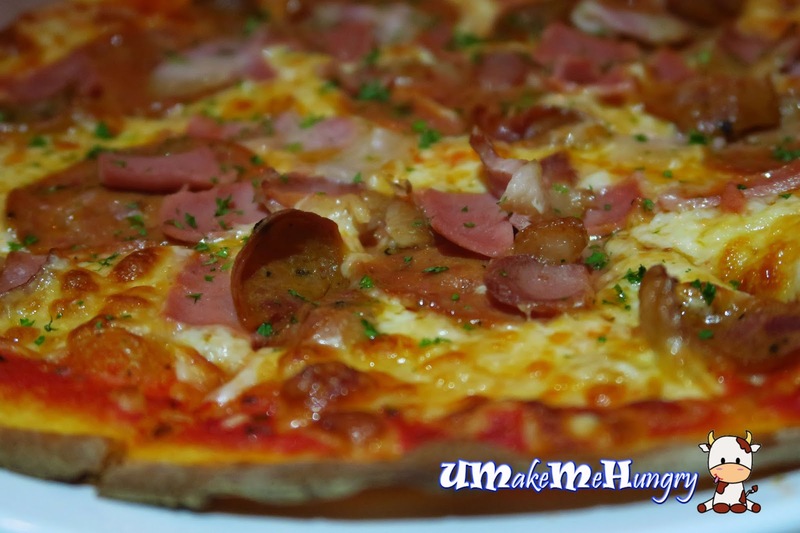 While the Meat Lovers Pizza was rather ordinary with ingredients like American pork pepperoni, ham, bacon, chicken and pork sausage and mozzarella cheese as toppings. An ultimate choice for those who adores cheese, especially blue cheese. It is also labelled as one of the healthier choice pizza. 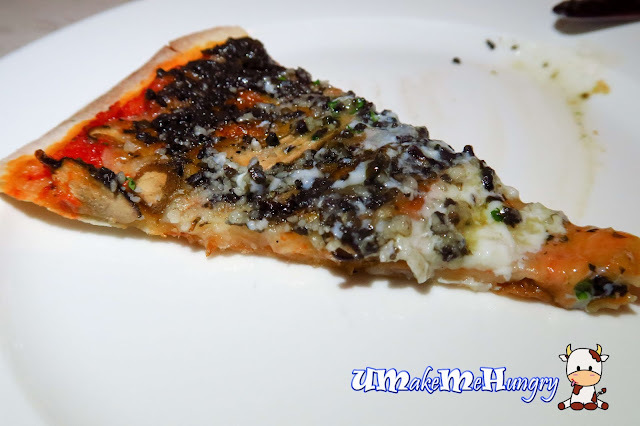 I was literally engulfed by the blue cheese when the pizza was about some distance away. A cheese heaven with 5 types of cheese catered in, Mozzarella, Scamorza, Gorgonzola blue cheese, Taleggio and Feta Cheese. 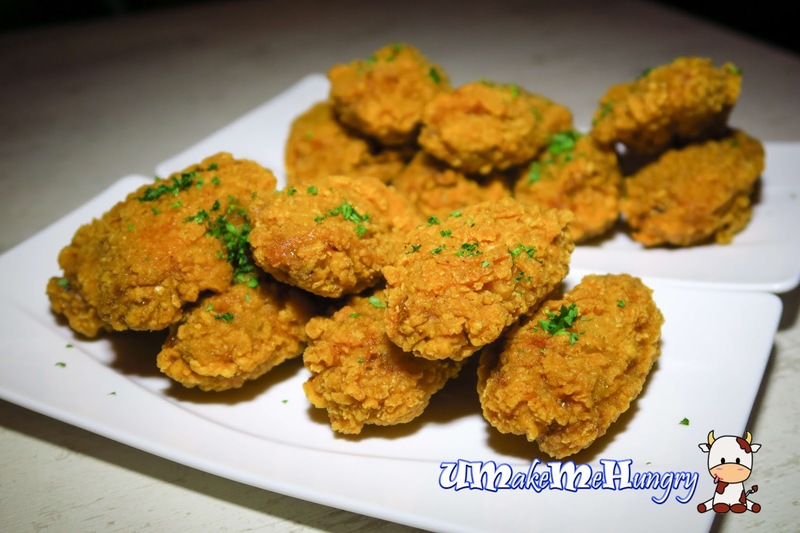 The generous batter, its crispy and crackling exterior completely taken me away with a tad spiciness in between the bites. 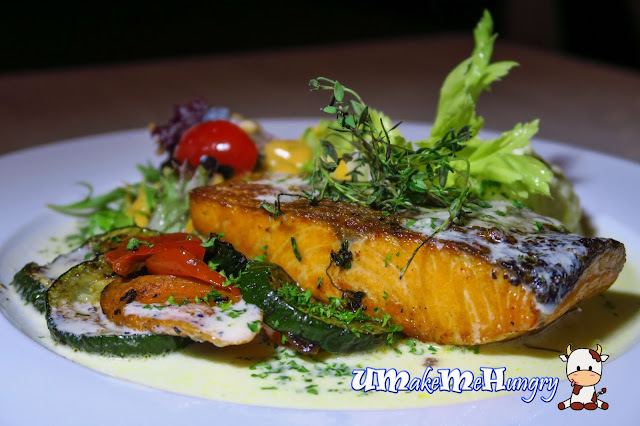 As a chef recommendation and healthier choice, the grilled salmon definitely lives up to its name for its skin was well grilled to crisp yet having the orange flesh of salmon succulent. Lemon butter sauce had elevated the dish with a zesty flavor. If you are worried of any fish odor, worry not, you are safe here. Grilled vegetables & potatoes had also complimented the dish well. 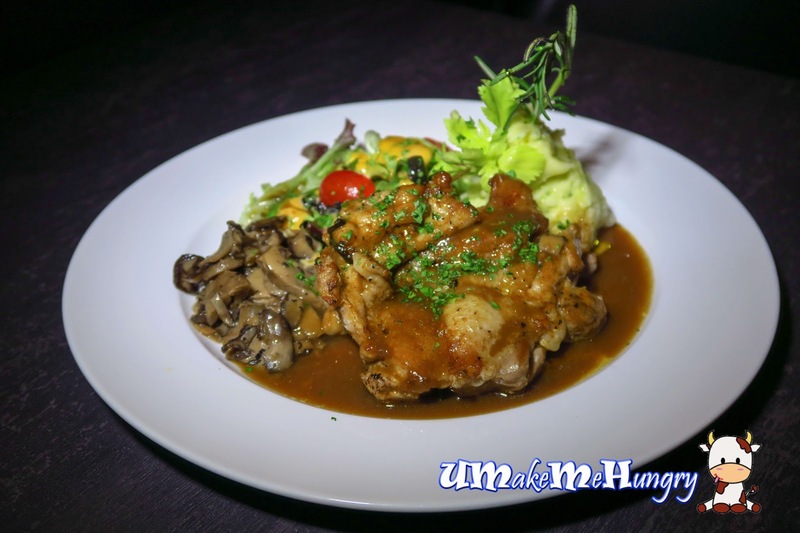 Luscious slab of chicken chop grilled to its robust flavors with brown sauce complimenting the dish was awesome. Sides like sauteed mushrooms, mashed potatoes and vegetables were great as well. 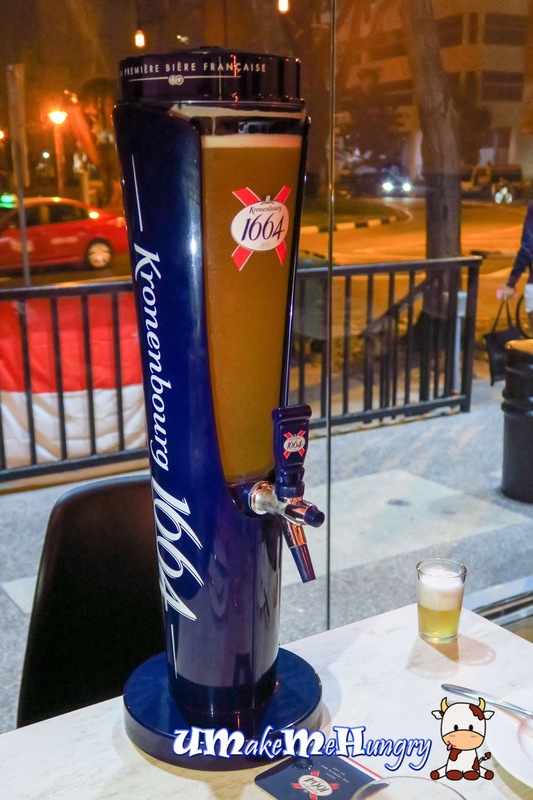 A popular choice you might not want to miss out. Dressing up in its savoury brown sauce with potato wedges and home-style vegetables as sides. 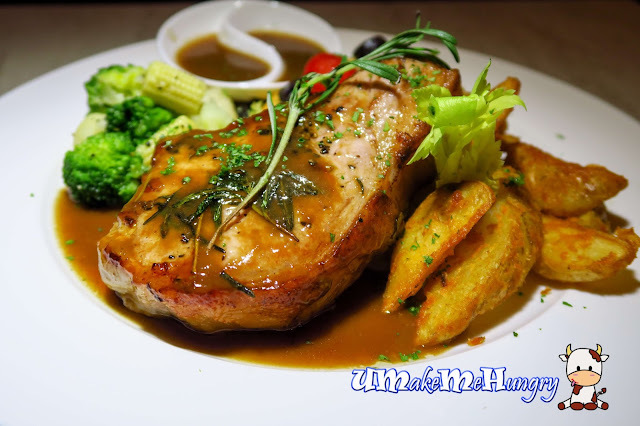 The slow cook pork chop was tender and it just felt like having a medium well done steak. Having known of its simplicity as a dish, I did not have much expectations on such basics of the pasta. 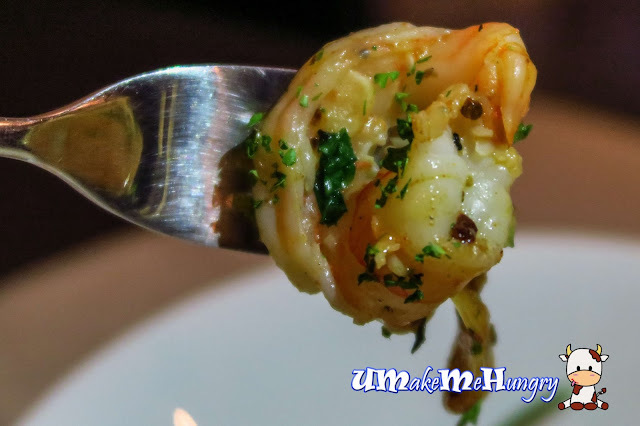 It gave me a surprise opening with its Al Dente Perfection pasta, traditionally flavoured with garlic topped with wild mushroom and Tiger Prawns. 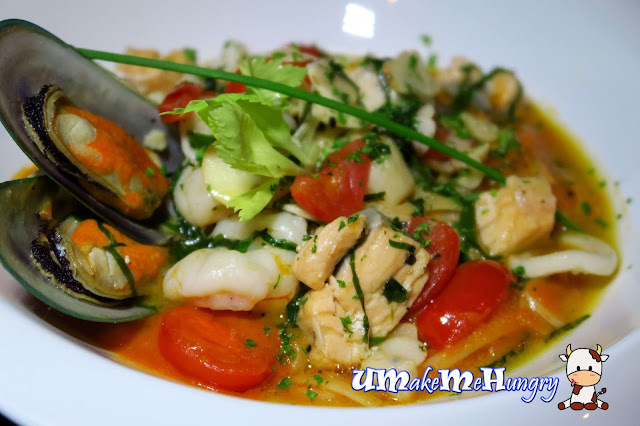 Seafood Marinara was good whereby assorted seafood like Mussels, squids, prawns, fish, scallops and prawns were served in simmered tomato sauce. 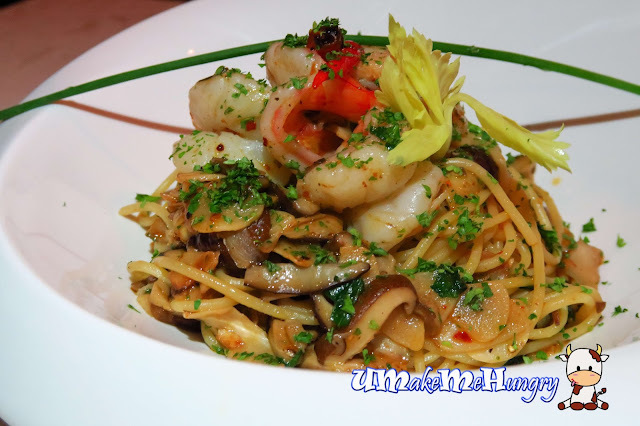 The tangy broth and the Al Dente texture from the pasta is something worth to take note of. 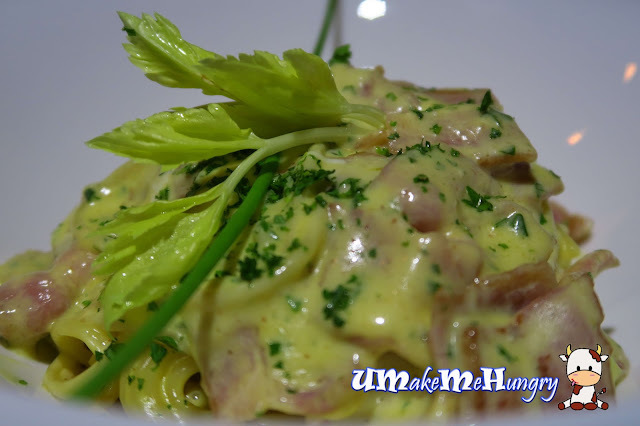 If you are all about creamy and rich pasta, their style Carbonara bacon will simply floats your boat. Creamy sauce is derived from egg yolk, cheese, black pepper and streaky bacon. However, even though my preference is towards creamy, I will like something watery base as it can taste a little bit dry over here. 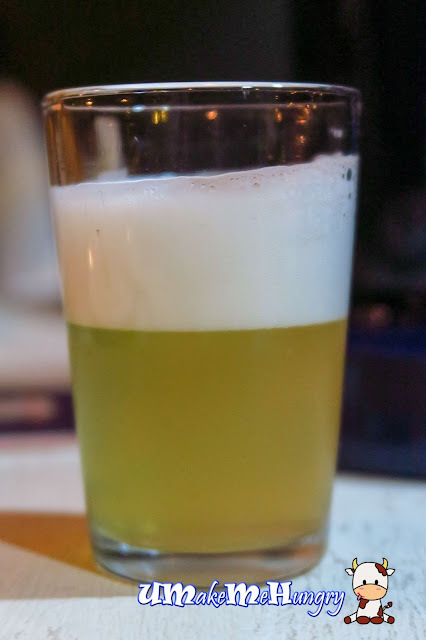 Have been looking around for a Panna Cotta that suits my taste-buds and I was pretty impressed that the chef had it freshly made by their own. 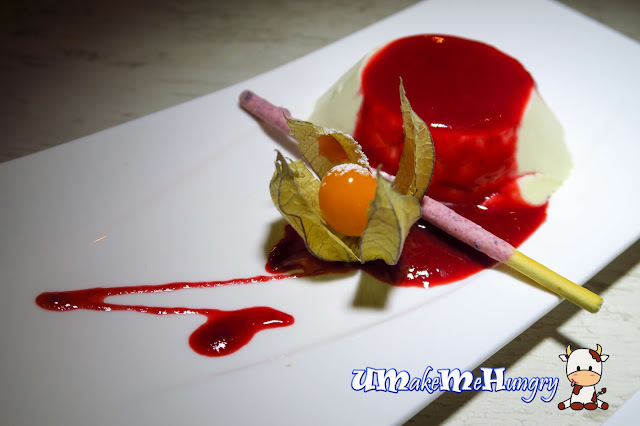 Panna Cotta was wobbly, silky smooth, served with mixed berries and Raspberry coulis strike the right notes, giving it both a sour and sweet aftertaste. 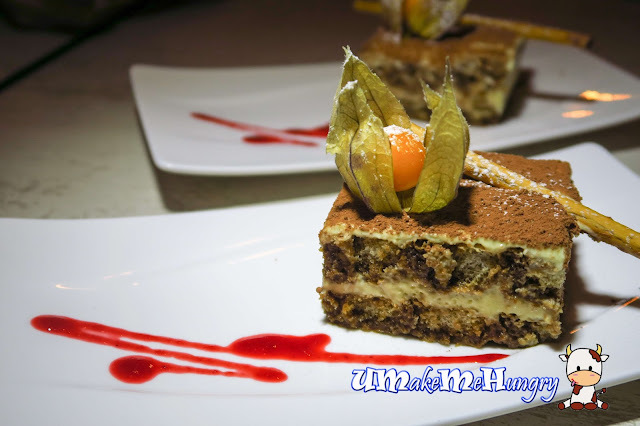 Besides Panna Cotta, their velvety Tiramisu is one of the hits too! Besides serving with mixed berries, it was strongly infused with Espresso and liquor which ends the night perfectly with satisfying desserts. To enjoy 1 Tyrwhitt at value price, do visit them over lunch till 2.15pm (last serving) for a 30% off daily except Tuesday. Thanks Karen, Paul & Elle for inviting.